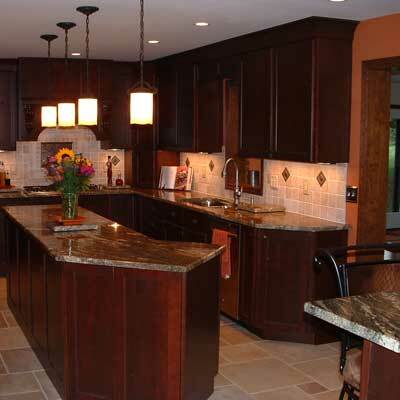 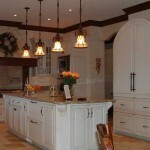 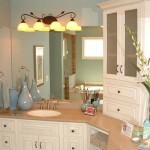 Welcome to the Kitchen Lighting Ideas section where there is never enough light to illuminate your kitchen. 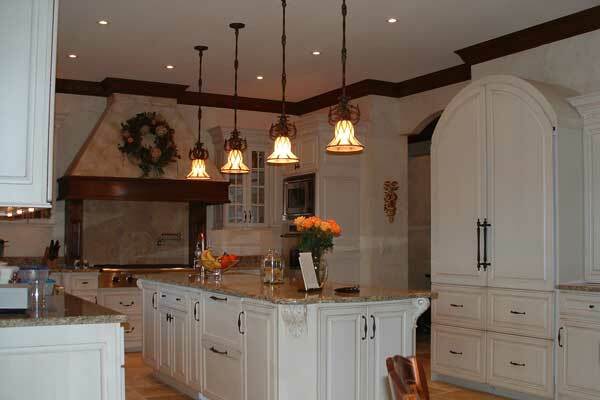 Choose from a variety of options like pendant lighting, under cabinet lighting, task lighting, recessed lighting, chandeliers, and much more. 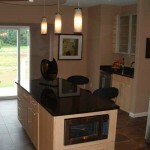 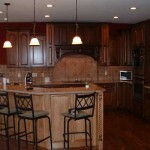 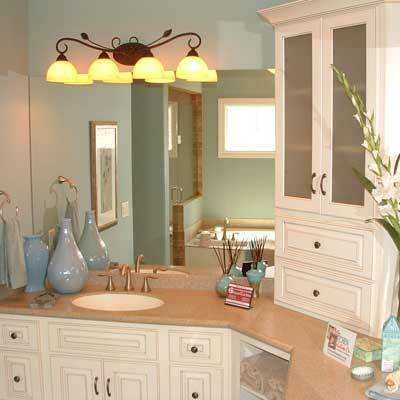 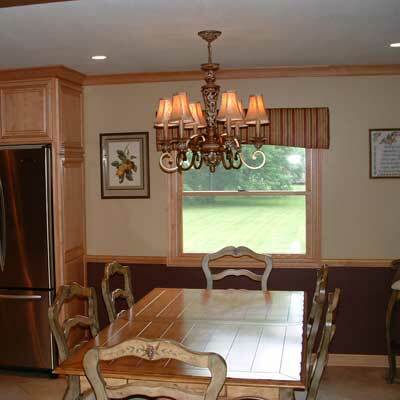 We will help you showcase contemporary lighting in your new custom designed kitchen. You will be cooking and entertaining in style with light at your side. 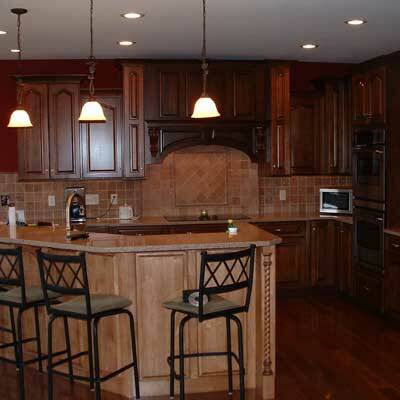 Just click over the picture of lights to enlarge any of the images below. If you spot a light design that you love be sure to let us know.